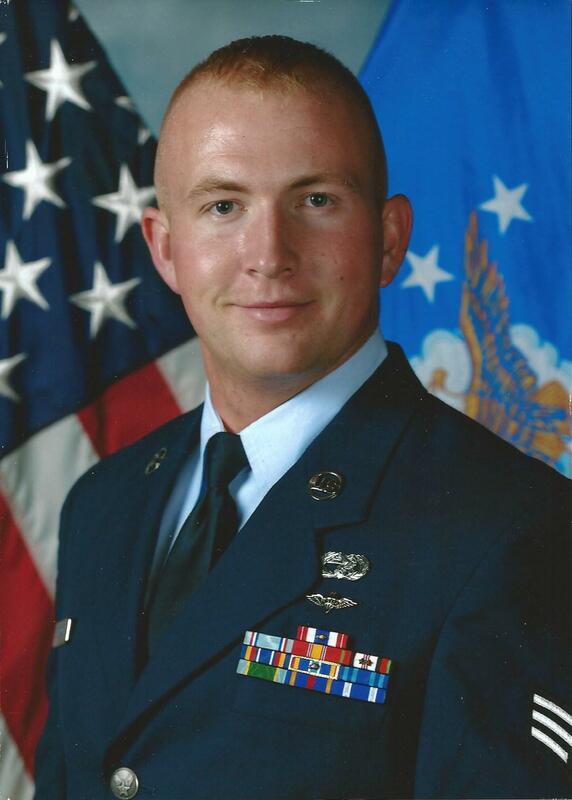 The Round Lake Area Exchange Club and sponsor, B.E.S.T, are proud to announce U.S. Air Force Staff Sergeant Greg Strauch as the February hometown hero. He is an Ingleside resident and 2007 graduate of Grant Community High School in Fox Lake. He was registered for this honor by his mother, Laurie Burbatt also of Ingleside. Strauch is a Deployment Manager stationed at Cannon Air Force Base in New Mexico, he has been in the Air Force for seven years. During which time he has earned many awards and medals, all hanging proudly in his mother’s home. Some of which are, The Joint Service Achievement Medal, Secretary of Defense Award, Cannon Airman Leadership award, Pistol Expert award and The Air Force Commendation Medal for Outstanding Achievement in 2013 as Air Transportation Journeyman for a combined joint Special Operations Air Component- Afghanistan, in support of Operation Enduring Freedom. With the generous support of this months sponsor, B.E.S.T., Strauch’s “Hanging with the Heroes” care package will be filled with snacks, health bars and “I’m working on getting a Lou Malnati’s pizza sent out to him,” says Chair, Sherry Ridge. Also in the package will be a personalized “Hanging with the Heroes” t-shirt (donated by Artrageous of Hainesville), a piece of home and letters from Round Lake Area School District 116 students. Heroes also will receive a specially made rosary for the military from Legion of Mary from St. Joseph’s in Round Lake. The Round Lake Area Exchange Club will present a plaque to his family on Wednesday, February 26, at 7:30 a.m. at their annual Membership Drive meeting located at Village of Round Lake Beach Community Room in Round Lake Beach. Any and all military personnel serving overseas or in the USA from any of the Round Lake Areas, Hainesville, Fox Lake, Ingleside or surrounding areas qualify for the program. If you have a neighbor, family member, friend, employee, employer, etc. serving in the military please register them by going to www.rlaexchange.org/hero, five minutes is all it takes. We look forward to announcing the March Hometown Hero. For more information visit the web site or you can contact Sherry Ridge at 847-740-2379.